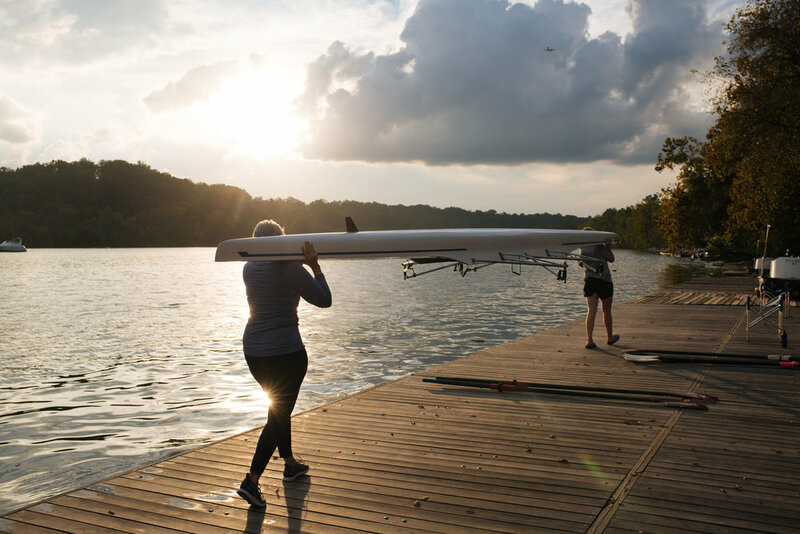 Victoria Tigwell shares the Potomac with her daughter—two generations, punctuated by Title IX, shaping the diverging courses that led them to the same river. 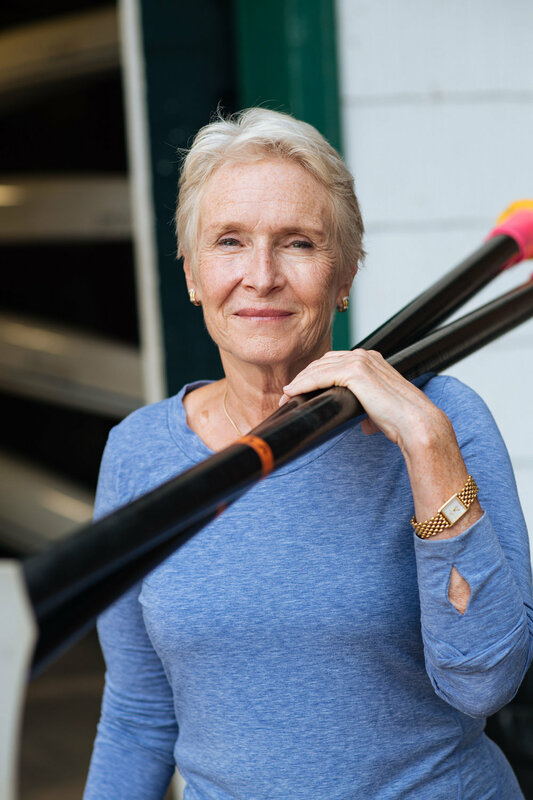 The Minnesota native discovered rowing as a middle-aged woman, introduced to the sport by her best friend, who spent every morning on the water with her Olympian husband. 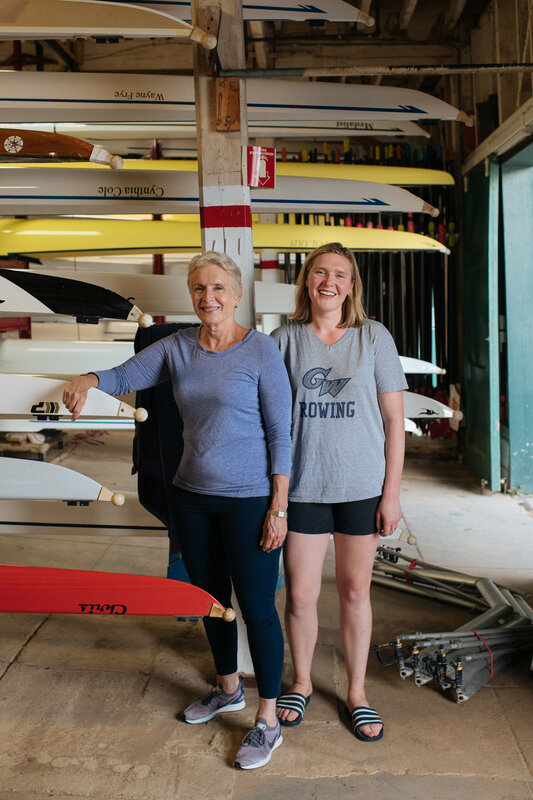 Victoria’s daughter, Maryann Grunseth, is a scholarship athlete—sculling out of the St. Croix Rowing Club by the time she was 16, and making a name for herself as captain of the GW team. While Victoria is content to row for recreation and exercise, Maryann craves the thrill of sharing a boat with eight teammates. GW finished second in the conference Maryann’s senior year—the pinnacle of four years on the water that shaped her collegiate experience. 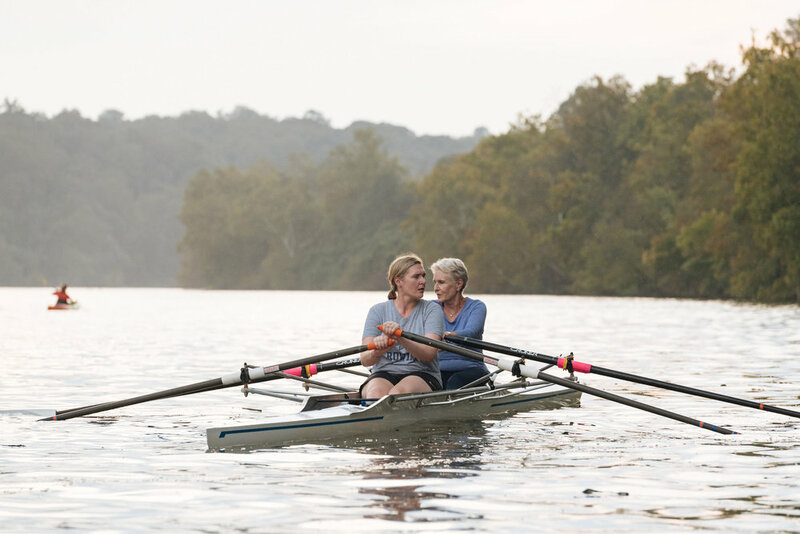 Despite their different motives, both agree the Potomac is an ideal rowing river. Past Three Sisters, Victoria and Maryann say the water is flat and peaceful, save the occasional noise from the GW Parkway. They prefer to head out early, long before amateur paddle boarders with shaky legs enter the water—alone with the bald eagles and wood ducks. Maryann misses starting each morning on the water—currently taking time off to attend grad school. One of the ‘notoriously Type A rowers,’ she says she’d love to find her match and row pairs competitively. 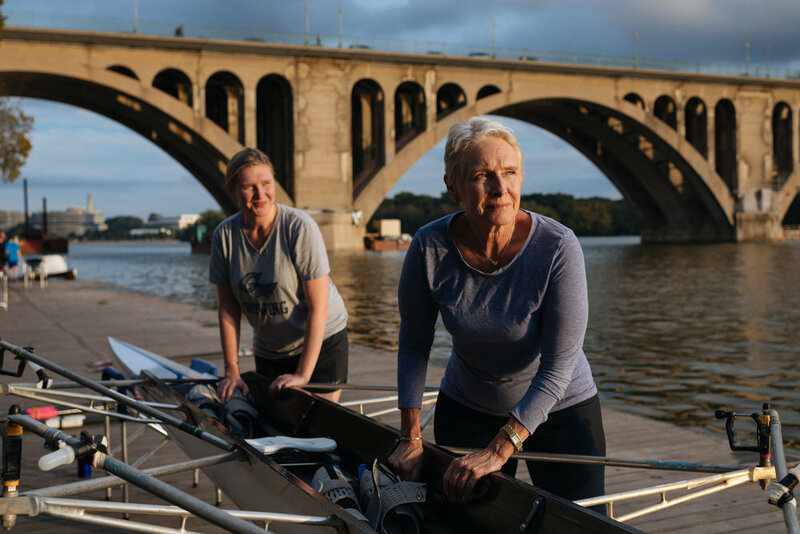 The mother and daughter duo row together on occasion, and have both volunteered with Athletes Without Limits—an organization run out of the Anacostia Boat Club that pairs athletes with physical and intellectual disabilities through training and racing. Maryann says although there is a surprising level of age diversity within the sport, programs like this one are expanding every other form of inclusion. Victoria and Maryann have rowed coast to coast, and everywhere in between. 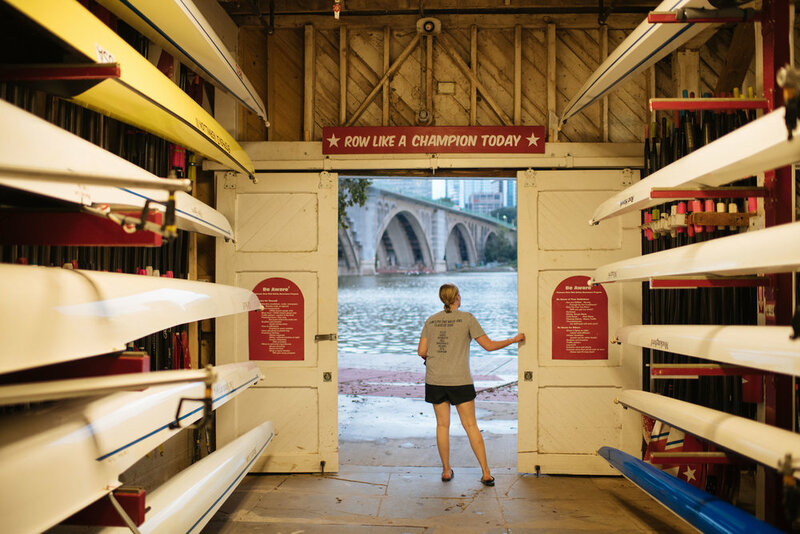 The challenge is finding a boathouse to store the big boats—in particular shortage around DC. It look Victoria five years to secure a rack at Potomac Boat Club. Grad school aside, only flooding, lightening, wind, and the occasional ice keep them off the water when they are in town. 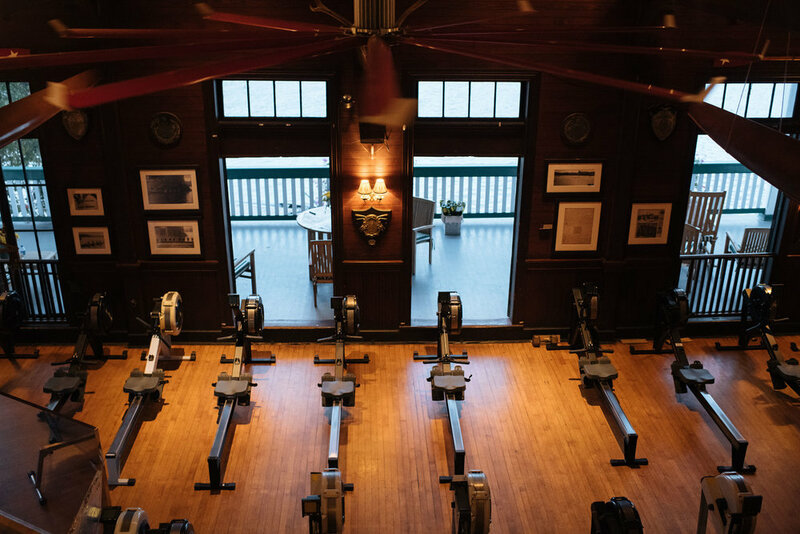 Much of rowing is muscle memory, yet both say incredible focus is still required. ‘I’m not out there wondering about my grocery list,’ Victoria explains. Off the water, there’s more time for contemplation. In 1976, just four years after the meager first draft of Title IX was written, 19 female rowers stripped naked, painted Title IX on their bodies, and marched into the Yale Director of Physical Education’s office. They were tired of riding the bus home cold and wet, with no access to shower facilities. 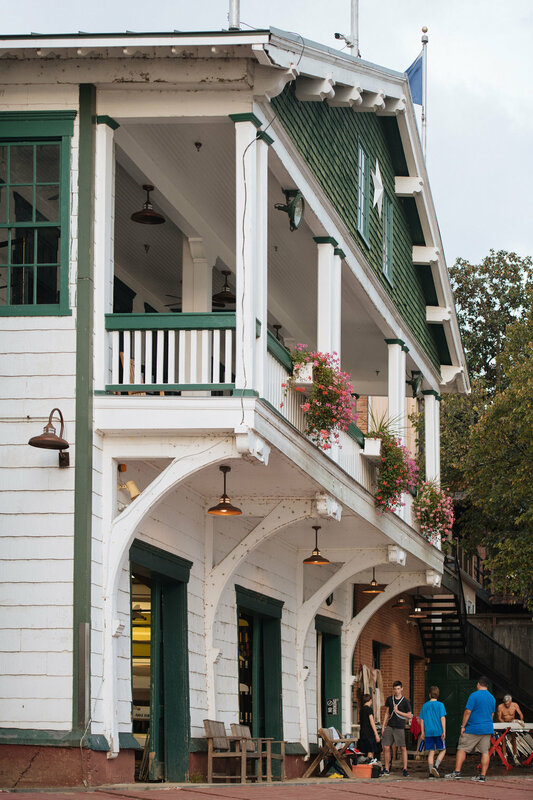 More than 40 years later, Victoria stands on the front porch of Potomac Boat Club, watching the river go to sleep.